This entry was posted in Art, Shannon Boatwright and tagged drama show, every woman blog, Famously Hot, lexington medical center., Midlands, shannon shull, South Carolina, Teachers by lexingtonmedicalcenter. Bookmark the permalink. Bravo dear friend and fellow Mommy on a job well done in every way! The performance was awesome and your passion showed through your students. 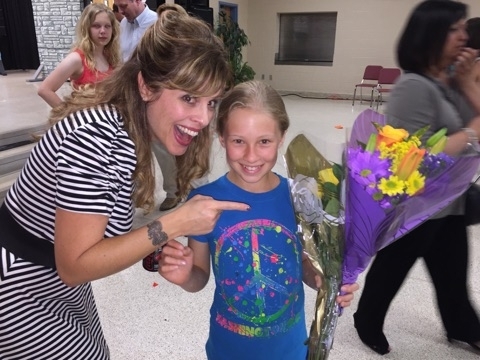 Great talent you have to work with and I’m so glad you are in your role to share your love of entertainment, acting and performing with the young minds in our community. 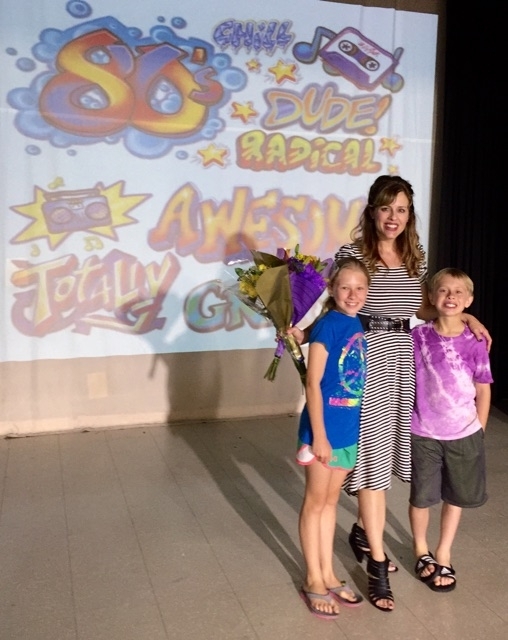 It was an honor to be in the audience proudly sitting on the front row with our precious family reliving the 80’s through the eyes of the Chapin Middle School Drama class and their fabulous teacher! Thanks for a fun night. This production was well thought out with attention to detail that began months ago and as any theater or musical director will know, the hours spent writing script, auditioning students and collecting props, not to mention gathering music, coordinating sound, lighting, getting students to rehearsals, keeping parents informed… Goodness, it’s 3 full time jobs on top of required school work !!! 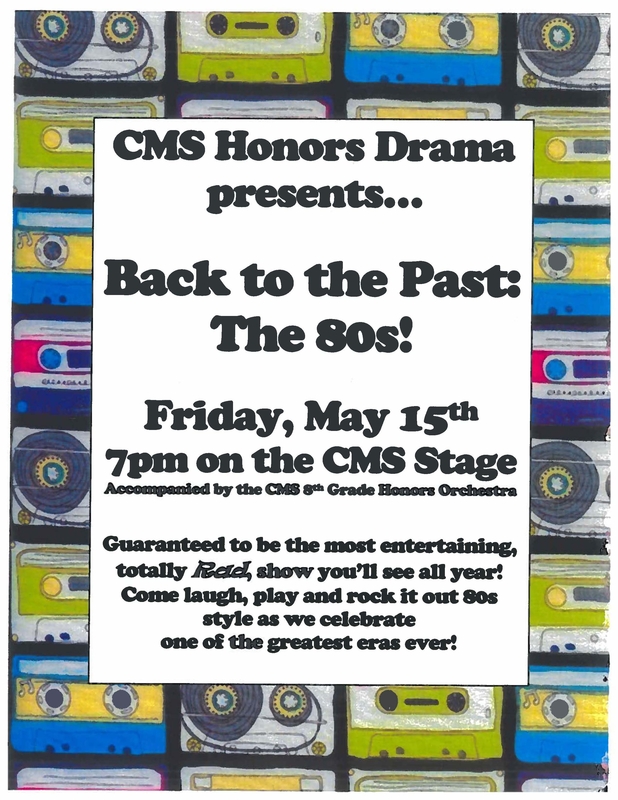 Shannon also coordinated with the school orchestra director to include her very talented students, in the production. That was a wonderful demonstration of the “world view” approach to teaching. I’m proud of you Shannon and of all of the many teachers across the community that have so much extra production work to do at this time of year.Thank you to parent volunteers! To this busy time, add in in parenting and household duties and “Jeepers” , yes Superwomen and men do exist !! Mina and Sawyer were sitting on either side of me during the show and I was about to burst with pride just seeing how absolutely delighted with and proud of their Mama, they were! Kudos, Shannon Liz ! Kudos .